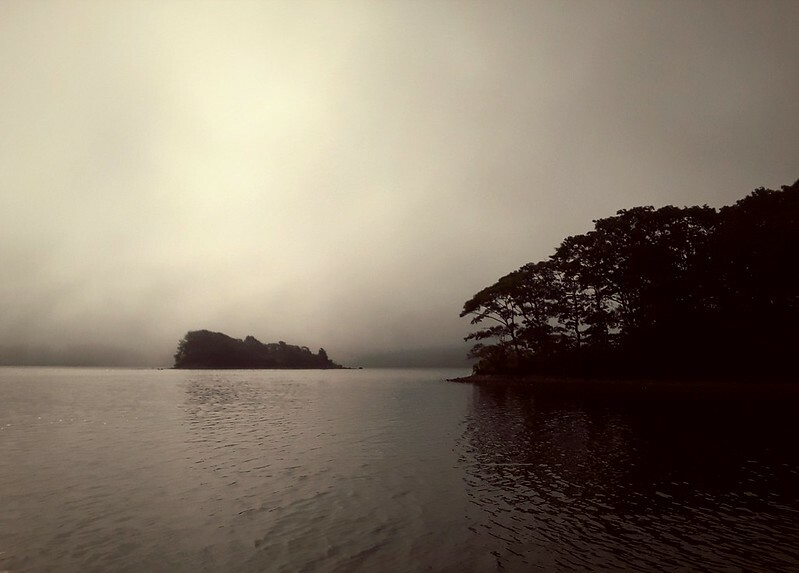 This is what we woke up to this morning and as we weighed anchor the fog only got thicker. 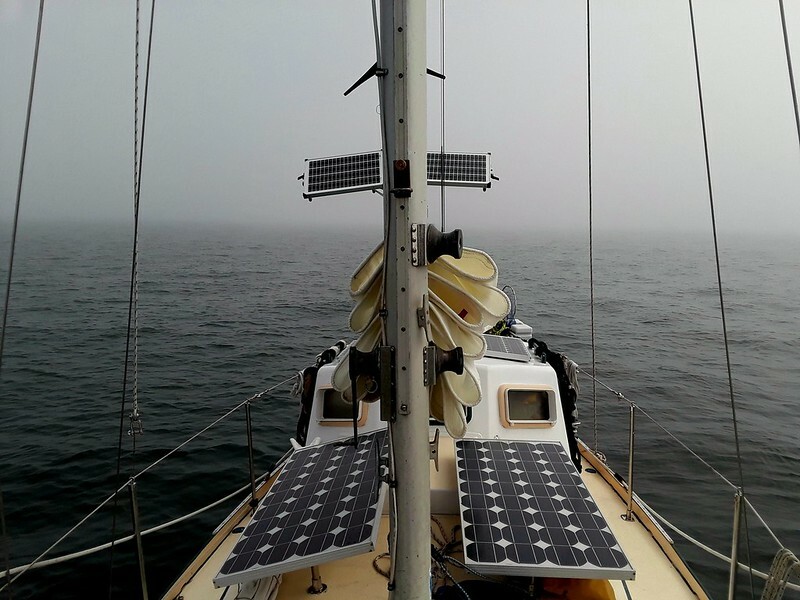 We have the tools we need to make a safe passage through pretty much any conditions such as fog or rain, whatever, and really fog is never that big of a deal but the chatter on the VHF from all the lost and freaking out non-professional skippers was unbearable! 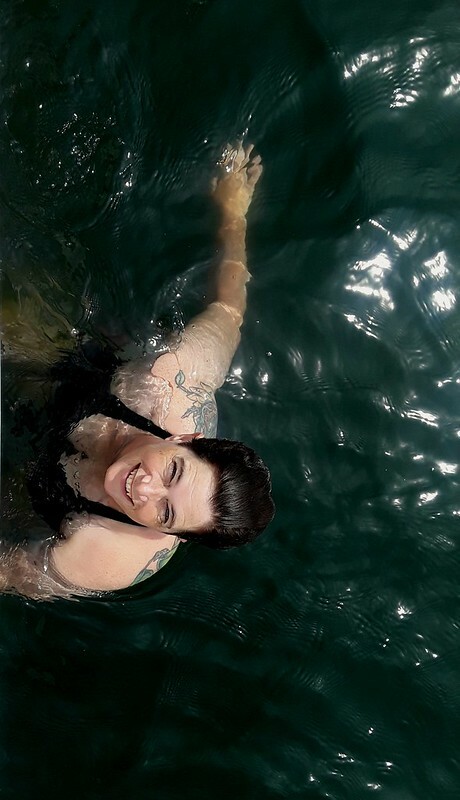 We put the hook down in the closest safe gunkhole we could find and went swimming! Safe on the hook in Point Judith Harbor of Refuge…Beautiful!